The Moto G5 Plus was launched in India last week following its announcement at MWC 2017 last month alongside the Moto G5. Fresh reports say that the Moto G5 Plus is receiving a software update in Brazil that fixes audio issues while video recording. According to TechDroider, the new software update for Moto G5 Plus fixes an issue that improves the audio quality of the device while recording videos along with stability improvements and bug fixes. The update has a build number NPN25.137-33 and is around 280.7MB in size. What is unclear as of now is whether the audio issue is being faced across all Moto G5 Plus smartphones or is restricted to a few devices. The OTA update can be expected to roll out in India as well in the coming days so Moto G5 Plus users can check whether the update is available by going to Settings > About Phone > Software Updates if they haven’t received any notification. To recall, the Moto G5 Plus features a metal finish for a more premium look. The aluminium back houses the camera module and sports the ‘M’ logo. The front sees a home button that also houses the fingerprint scanner. The smartphone sports a 5.2-inch full-HD (1080×1920 pixels) display and is powered by a 2GHz Snapdragon 625 octa-core SoC. The Moto G5 Plus is priced at Rs. 14,999 for the 3GB RAM+16GB storage option and Rs. 16,999 for the 4GB RAM+32GB storage variant. Both the variants are expandable via microSD (up to 128GB). 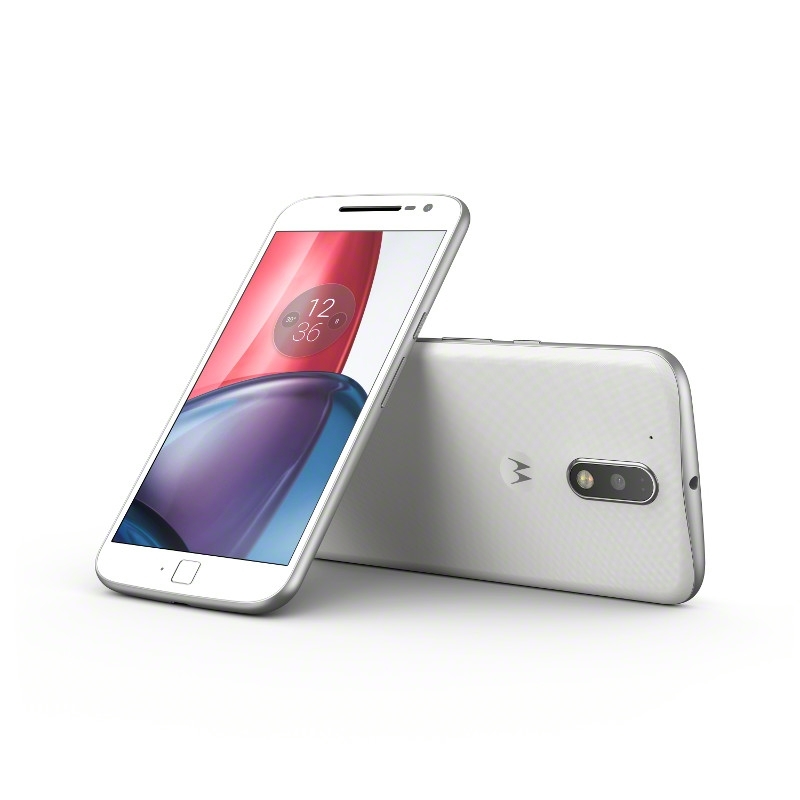 The Moto G5 Plus features a 12-megapixel rear camera with dual autofocus, 4K video recording, f/1.7 aperture, and dual-LED flash. The front features a 5-megapixel wide-angle camera. The device also come with Motorola exclusive features such as Moto Display, Actions, twist gesture, and a One Button Nav mode.